2. Chantilly Lace // One of our favorite crips whites. 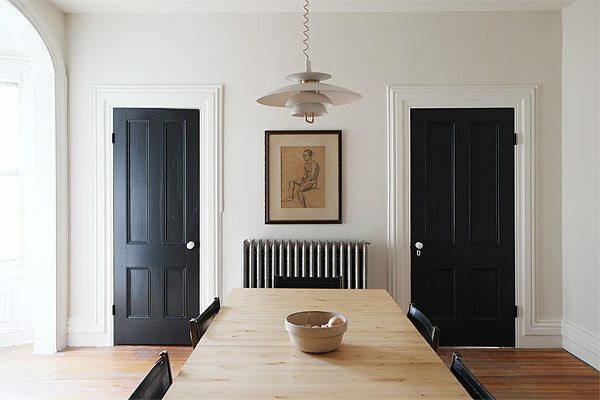 It doesn't have any reds or blue undertones which make it a perfect white for any space. We love doing cabinetry out of Chantilly Lace. 3. Decorator's White // This is our go to ceiling and trim color. It really pops against White Dove. 4. 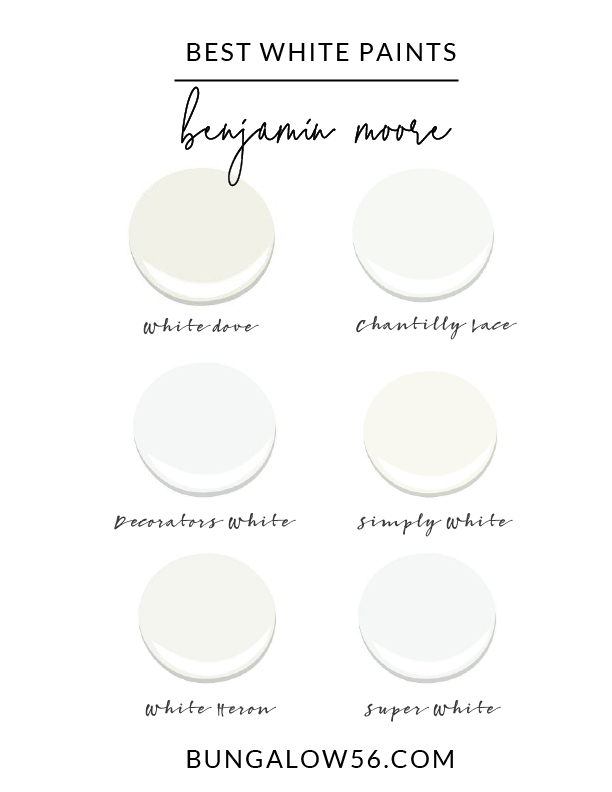 Simply White // This white has a warmer undertone and is great when layering neutrals in a warmer palette. 5. White Heron // Is a warmer white but has a more gray undertone than simply white. 6. Super White // Another great color for ceilings and trim. This color is very similar to Decorators White.